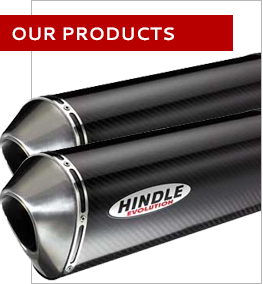 Hindle Exhaust Systems is a worldwide leader in aftermarket exhaust systems. 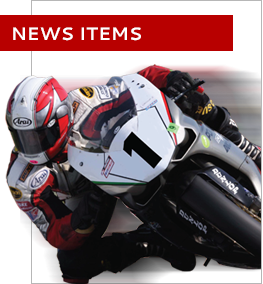 From the street to the track, Hindle systems are international frontrunners in performance, quality and innovation. 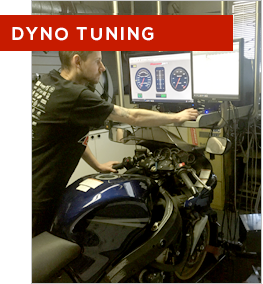 Over 35 years of research and development have led to systems that yield significant horsepower gains and weight reduction for the street and the track. 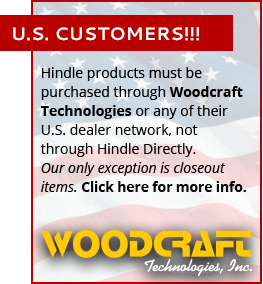 All our materials come from North American sources, with the highest quality standards.